Mumbai is known to be exploring city. Navi Mumbai Houses present you a G+13 Storied Residential Complex with exquisite 2BHK & 3BHK Luxury Residence for Perfect Living. Akshar Alvario is one of the most luxurious and prominent projects which features premium bedroom units with all the facilities to uplift your living standard. It is conveniently located at Seawoods in Navi Mumbai city. The lifestyle and amenities at Akshar Alvario were conceived with wide open views to give you a peaceful living environment with the correct mix of work and play amenities. It is well connected to all the major colleges, schools, multiplexes and shopping malls. 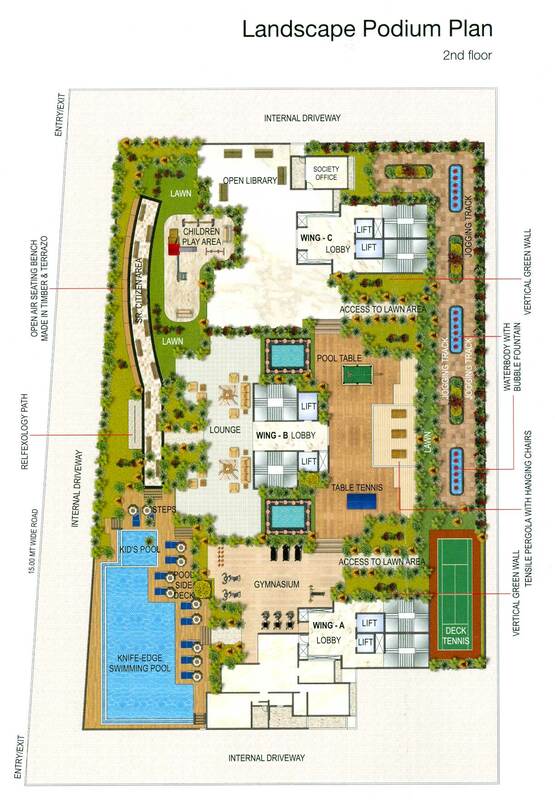 Akshar Alvario located in Seawoods, Navi Mumbai,. 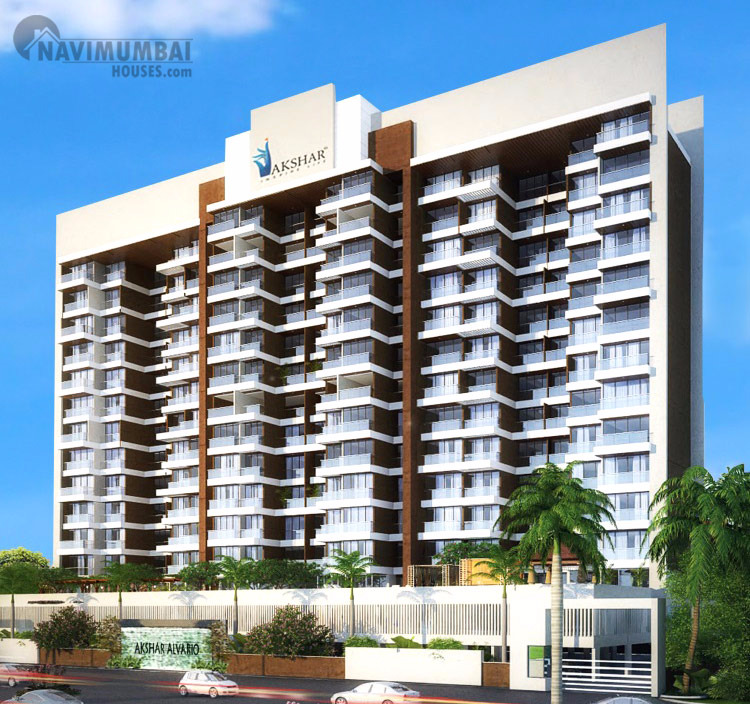 Akshar Alvario is projected by Akshar Inspire Life in Seawoods, Navi Mumbai. It is well-designed to be the best residence to get complete comfort in your doorsteps and it is all set to deliver proper luxury to the clients. You can do yoga, get sweat in the gym, swim, meditate, and jog in Alvario. The project highlights are designer entrance, floor and entrance lobbies, checkered tile flooring, hi-speed lifts in all the wings, stand-by generator for common lighting and lift, kids’ pool, swimming pool at podium level, gym and health club, play area for kids, meditation and yoga room, and landscaped garden.The project is well located in the pollution-free natural environment. Navi Mumbai Houses is one of the renowned real estate agencies in Navi Mumbai and will definitely help you to collect a pearl from the ocean.